BONUS: Add Sunday Night FREE! 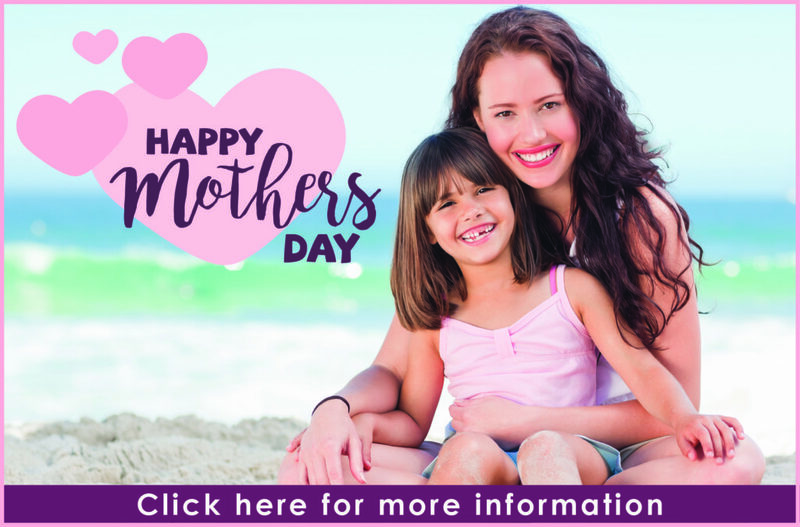 It’s time to treat Mom and the family to Mother’s Day Weekend at the Bristol Plaza! The Spring Boardwalk Classic Car Show takes place every Mother’s Day weekend along the famous Wildwood Boardwalk. Cars in the Spring Classic can be any make or model but must be at least 10 years of age or older. The vehicles will line the boardwalk on Friday and Saturday from 10 a.m. – 3 p.m. Participants enjoy exclusive events throughout the weekend including a kick-off dinner party and discounts and specials provided by local restaurants and businesses. Wildwoods Convention Center. The United States Association of Independent Gymnastics Clubs and Flyers’ Gymnastics will hold this International Gymnastics Championships featuring gymnasts from the USA and abroad. Over 500 athletes compete on floor exercise, balance beam, uneven bars, and horse vault. The competition routines will be choreographed to music and medals will be awarded. Friday Exhibition: 5 p.m.- 9 p.m.; Saturday & Sunday Competition: 10 a.m.- 7 p.m. Admission is $15 for adults and $10 for children. Late check-out Sunday, or stay Sunday FREE! Starting rate includes two adults in Room Type F. $39 per additional adult or teen per night (includes food) or $5 per child per night 12 years old and under (does NOT include meals). Cannot be combined with other promotions or offers. Subject to availability. $100 Deposit Required.